At Blue Waters we take great pride in what we do for our customers. We maintain a year-round staff so we are always ready to meet your service needs. 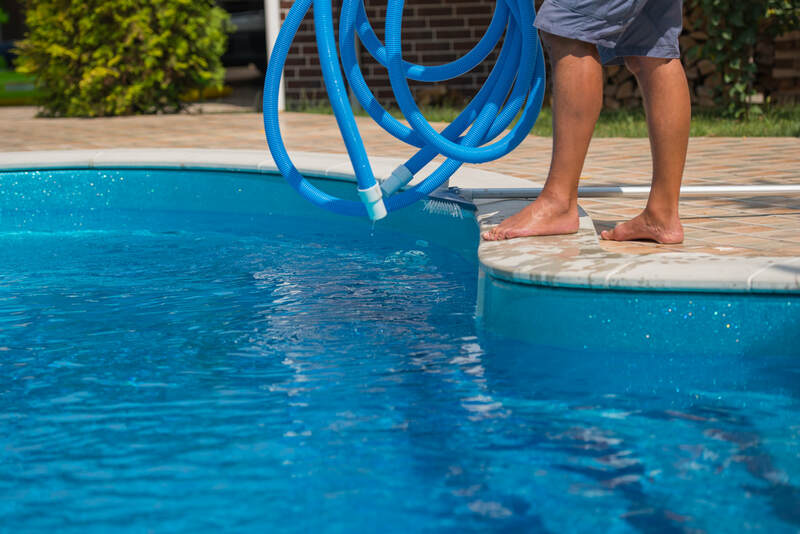 Our blog will give you tips and information on how to better maintain your swimming pool and provide valuable insight for everything pool related.